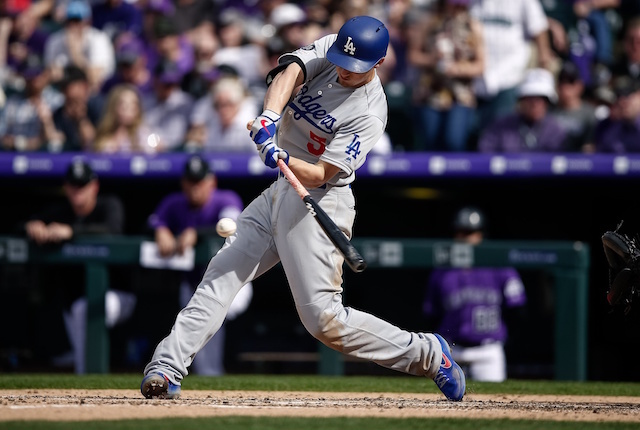 Los Angeles Dodgers shortstop Corey Seager entered the 2019 season with a cloud of uncertainty hovering above his head after undergoing separate Tommy John and hip operations last year. The former cut his 2018 campaign short after just one month. While the general consensus was that Seager would be able to reprise his role as the Dodgers’ starting shortstop, he first had to prove he was capable of doing so during the spring. After being slow-played by Dodgers manager Dave Roberts, Seager eventually made his way into a Cactus League game and played in the exhibition Freeway Series. 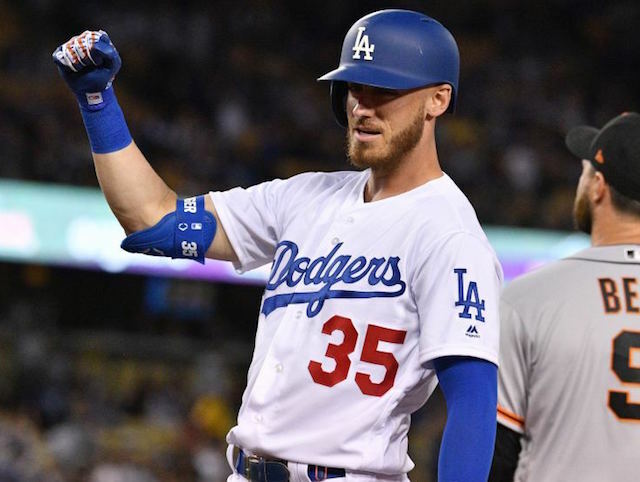 He passed each test with flying colors and the 24-year-old earned a spot on the club’s Opening Day roster. “You always want to get off to a good start. It doesn’t always happen that way. It had been awhile so you never know how you’re going to respond day to day. Just kind of working at it.” Seager said he feels fine physically but admits he is still searching for “timing and rhythm” both at the plate and defensively. Things aren’t completely back to normal, he acknowledged. “I’d say it’s normal-izing,” he said. While Seager has struggled at the plate to the tune of a .250/.375/.375 slash line thus far, a silver lining is that he has been able to stay on the field with the rest of his teammates. Seager has appeared in all 10 of the Dodgers’ regular-season games thus far, making starts at shortstop in nine of those. Roberts previously revealed that he tentatively plans to manage his workload by resting him after playing in three consecutive games.